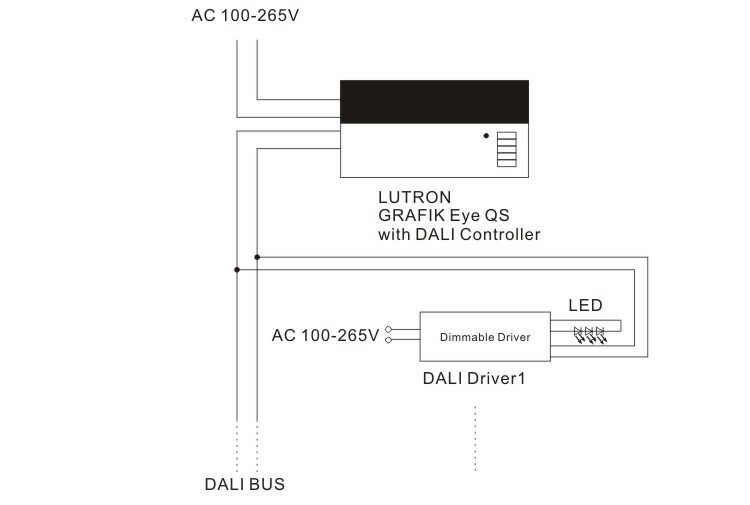 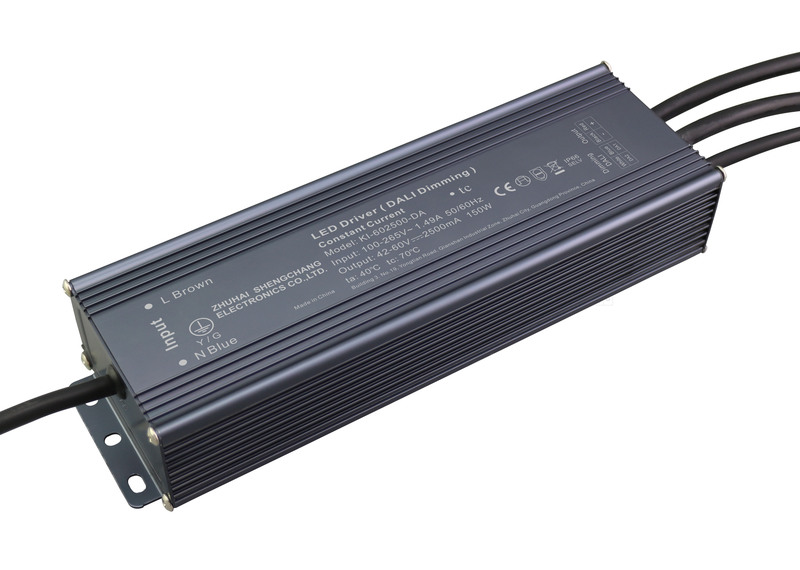 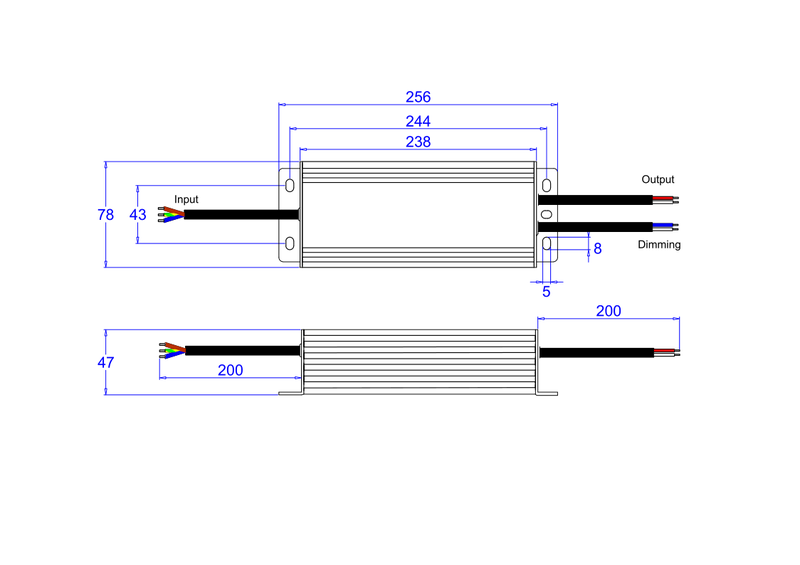 Zhuhai Shengchang Electronics Co., Ltd.
SC's DALI series dimmable LED driver, are designed to work with a wide range of DALI dimmer/ DALI system, such as LUTRON, PHILPS and other mainstream brands. 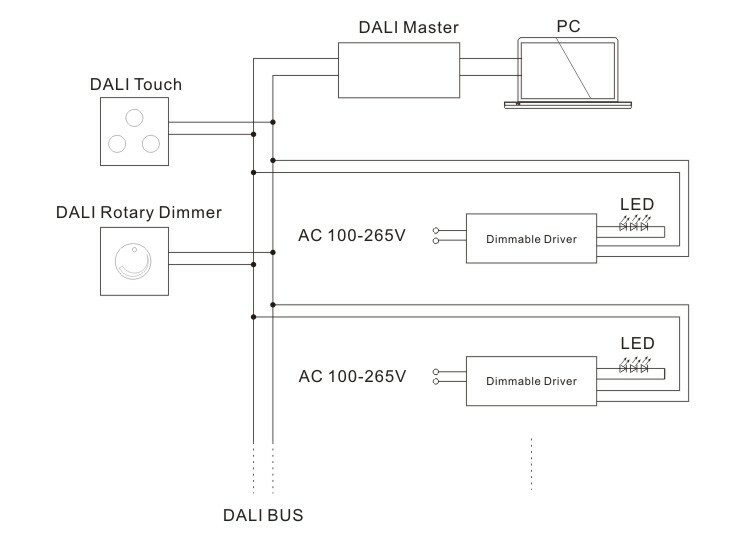 Conform to DALI protocol IEC 62386. 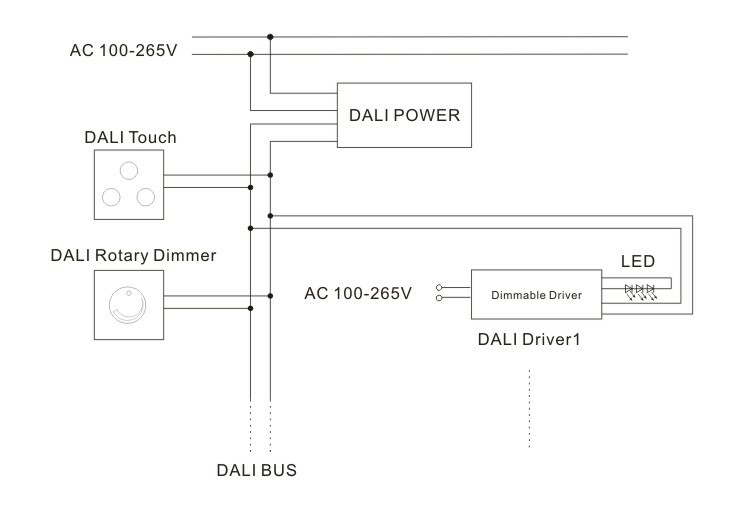 The driver provide smooth and no flicker 0-100% full dimming range and stepless dimming performance.